Last spring, we learned how to make a self-watering planter from Root Simple. Their tutorial is great, but it’s pretty ugly. We didn’t want 5-gallon buckets sitting on our deck, so we figured out how to make our own pretty self-watering planters out of ANY pot. 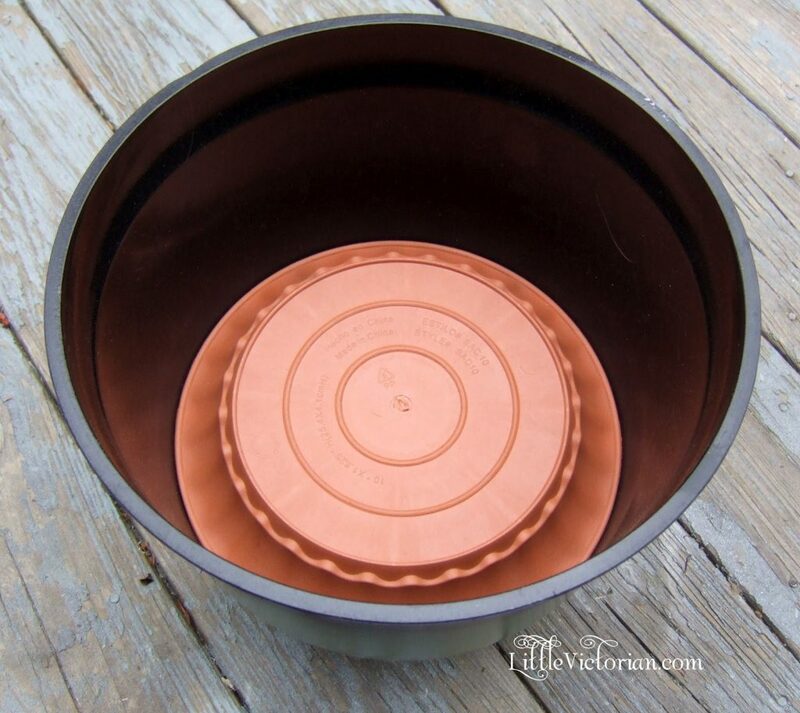 A planter (with no drain hole in the bottom), like this, or this pretty one. The general idea is this: the saucer will go inside the planter to create an upper and lower section inside your planter. The lower section will be your water reserve, and the soil and plant will sit on top. To get the water to the bottom, we’ll insert a watering tube through the saucer. To get the water to slowly wick back up into the soil and plant roots, we’ll insert a cup (or cut off bottle) with holes in it, into the center of the saucer. This bottle will be filled with soil and absorb the water from the lower section as the plant needs it. K? It’ll make sense when you see the pictures. The tutorial is for a 3-gallon planter, so if you use a different size, adjust everything accordingly. 1. Prepare your wicking bottle. 2. Cut a hole in the center of your saucer, just large enough for the bottle to fit through. 3. Cut the bottle so it will sit flush with the saucer. 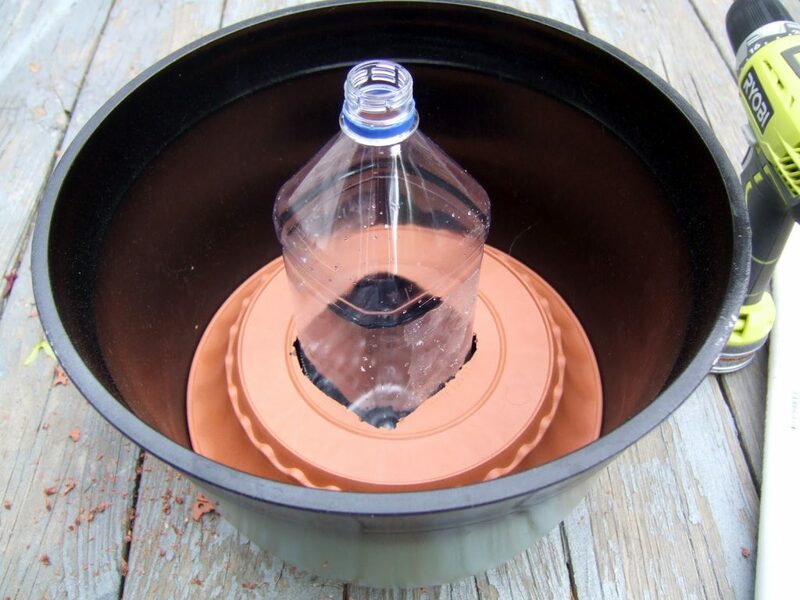 Place the saucer and bottle into the planter. Press the saucer and bottle down as far as they will go. Mark your bottle just above the rim of the saucer, then take the bottle and saucer back out and cut the top of the bottle off along that line. 4. Prepare your watering tube. 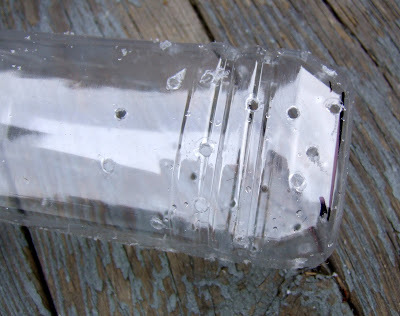 Place your pipe on the saucer (anywhere between the bottle hole and the edge will work), and trace it. Cut out the hole you just drew. 5. Adjust the height of your watering tube. 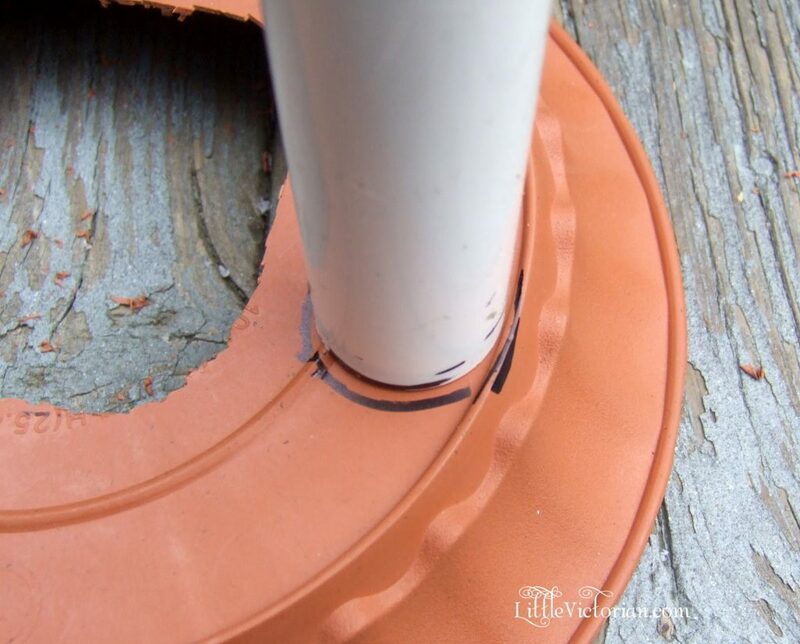 Place the pipe inside your planter and look at how tall it is. 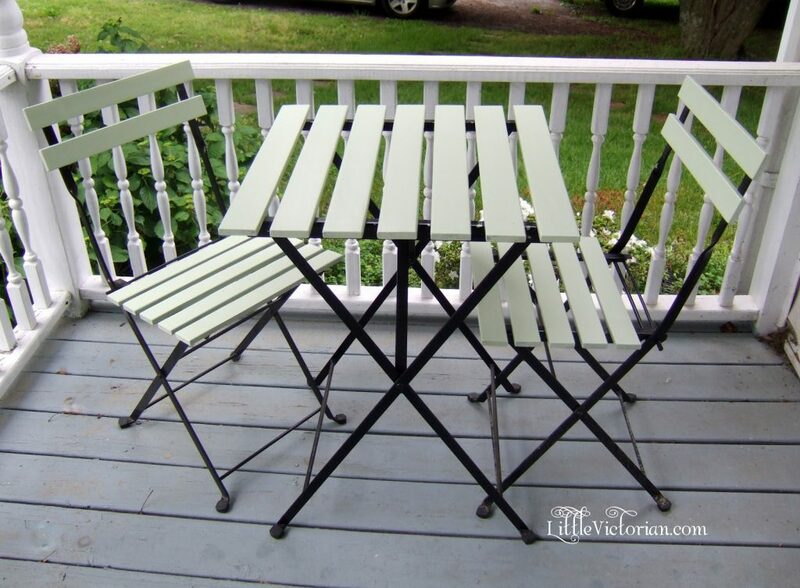 You don’t want it to stand too far out of the soil and look like you planted an ugly PVC pipe. You only need it to be 2 or 3 inches above the soil line, so mark that spot and cut down your pipe as needed. Place the saucer back in the planter. Insert the plastic bottle and the watering pipe. 6. Add a drain hole to your new self-watering planter. You can either measure or eyeball it, but the drain hole should go through the planter and be just under the base of the saucer. 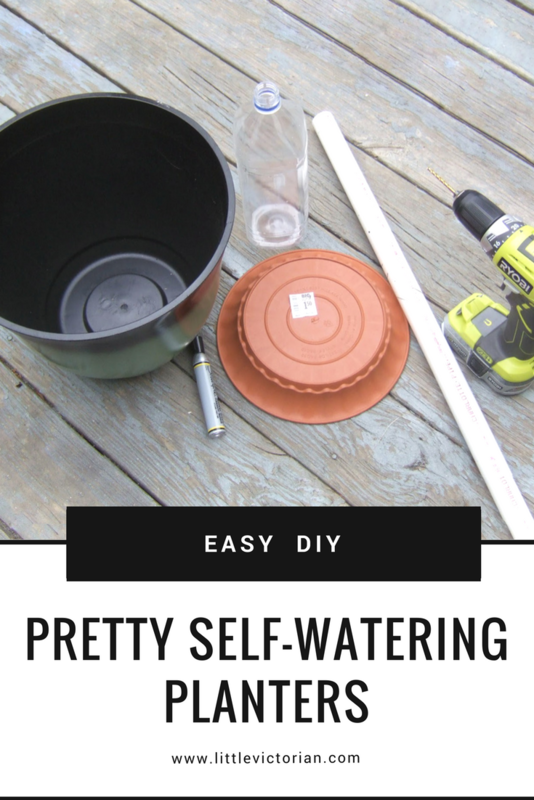 This will do two things: keep the soil from holding too much moisture and it will let you know when you are done watering by spurting water out the side when it’s full. 7. 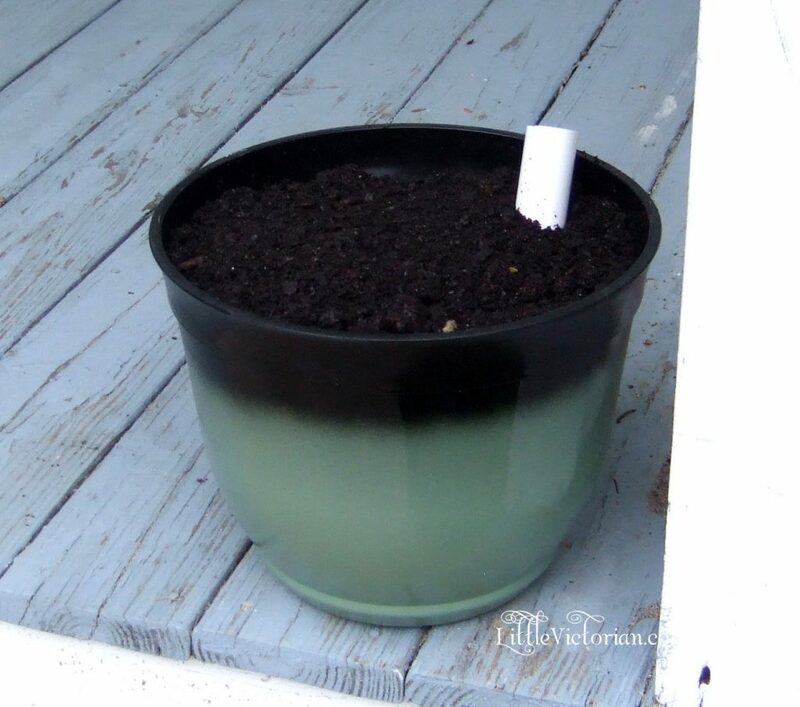 Carefully start filling your planter with potting soil. You are now free to go water your plants and forget about them for a week. 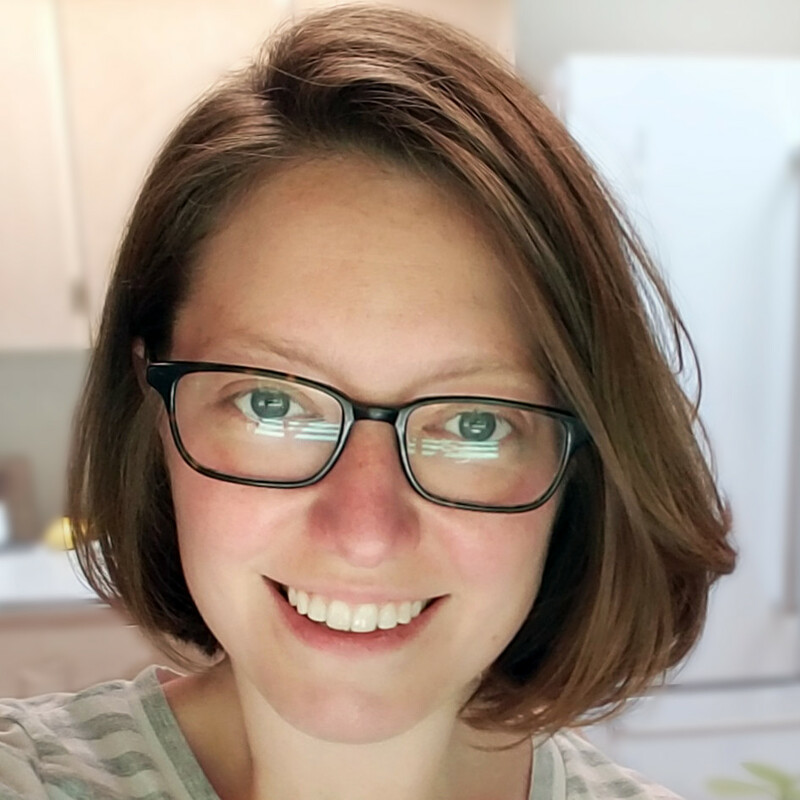 Have fun and let me know how it goes if you tackle the project yourself. Update: Another post with more self-watering planter options is here. Cool! I hadn’t realized I could make one on my own and to any pot!! This expands the variety of pots that can be used. The self watering pots in stores are usually super ugly. Thanks for the tutorial. They are pretty ugly, and expensive, and we found they just don’t work as well as these too. Wicked smart, dude! I think me and my ‘black-thumb’ will be trying this. To date, I’ve killed every plant that’s been put in my charge. You too, huh? Guess there are a lot of us. Let me know how it goes! So smart! Where were you two weeks ago before I committed myself to non-self-watering pots? Really? That’s good to know, I still have those two rose bushes to replant. What an awesome tutorial. I have been looking for a way to water the plants that did NOT include those glass globes. Thank you so much for sharing. Thanks Karianne, so glad you like it! Christina, do you cover the soil with black plastic and just let the plants poke through or do you leave the pots open to rain? Hi Angela! I do not cover mine with plastic. I leave them open because I prefer for them to be watered by rain (over city water) whenever possible. I know they will have to be watered a little more often without the plastic, but it’s worth it to me to have the chemical free water when we can. Because of the drain hole in the side, it’s not possible for them to be over-watered, so if it rains a lot, the rain water just collects in the bottom for later use. 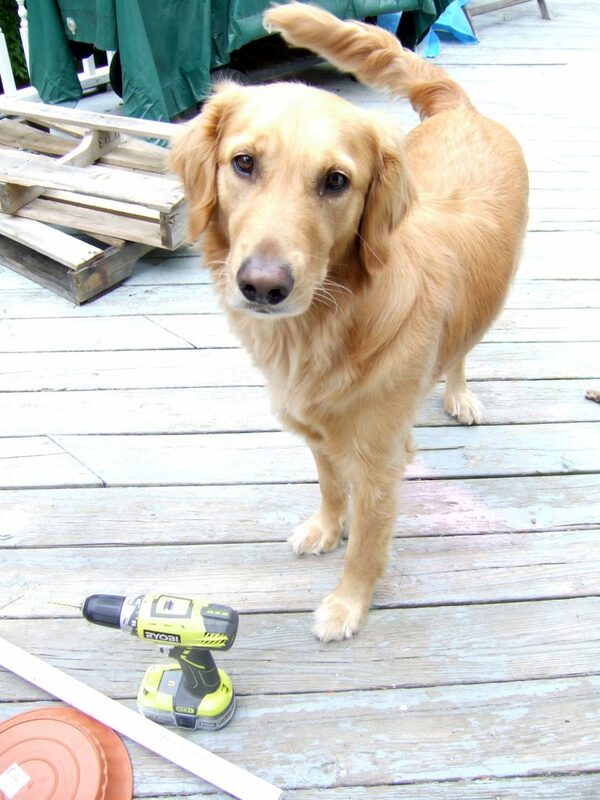 Christina, sorry, I’m a bit confused… where is the drain hole on the side? No problem Nikki! The drain hole should be through the pot, just barely under the edge of the saucer. The saucer divides the pot into the lower level for water, and the upper level for soil. You want the drain to be at the top of the lower level to ensure that the water doesn’t reach the upper soil level. Does that make more sense? Well thank you so much for your post. I have been watching youtube videos for weeks on this subject. They all talk about using 5 gallon buckets…..I wanted to use my own flower pots! You should post a how to video on you tube! Your the best! You’re welcome, very glad I could help! We never thought of making a video, maybe we should! Great post, very well done. I have to agree with you about most self watering planters on the market. Only came across one that I liked on http://www.godawn.com the Aqueous looks really nice and works really well! I have had it for 2 years, but still more expensive then DIY! What a great idea. I will try to make a planter for my court yard. Without regular watering nothing will survive in the desert sun of NM. I wish I could find a similar idea for a galvanized water trough. I am planing grow a Wisteria in above mentioned courtyard for additional shade. Any input would be appreciated. Yes, actually! What you could do (while it would be more expensive) is get two troughs. We did this on a smaller scale with two window planters, you can see it here, using this method. Let me know how it goes if you try it! Thanks Bill! I can see how it looks like it would be a smaller 1/4″ hole, but the image is a little deceptive because it’s a 1-liter bottle. You will want the bigger hole around 5/8ths to let more water in. Thank you so much. I will try that. I have killed many plants but still want to try again ?